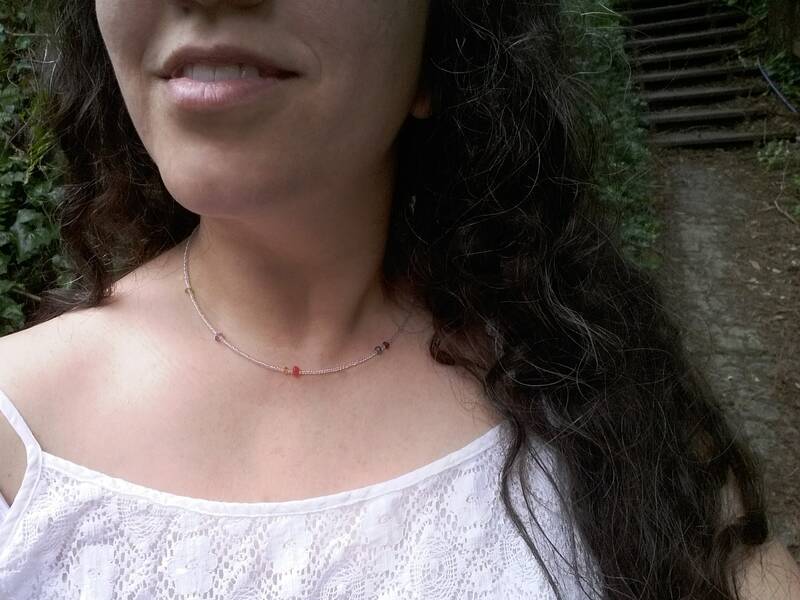 Natural Gemstone, Customized to your Family or Loved Ones. 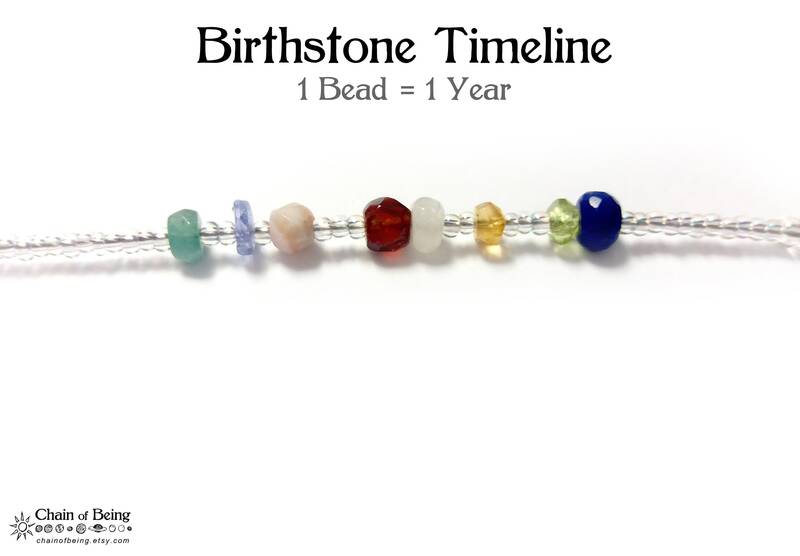 This Necklace is a Chronological Timeline! 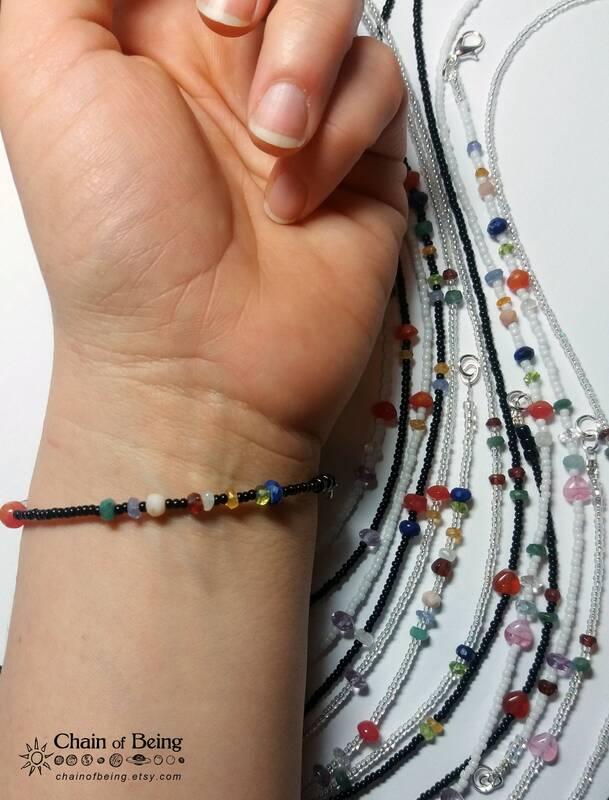 Each Bead represents One Year. 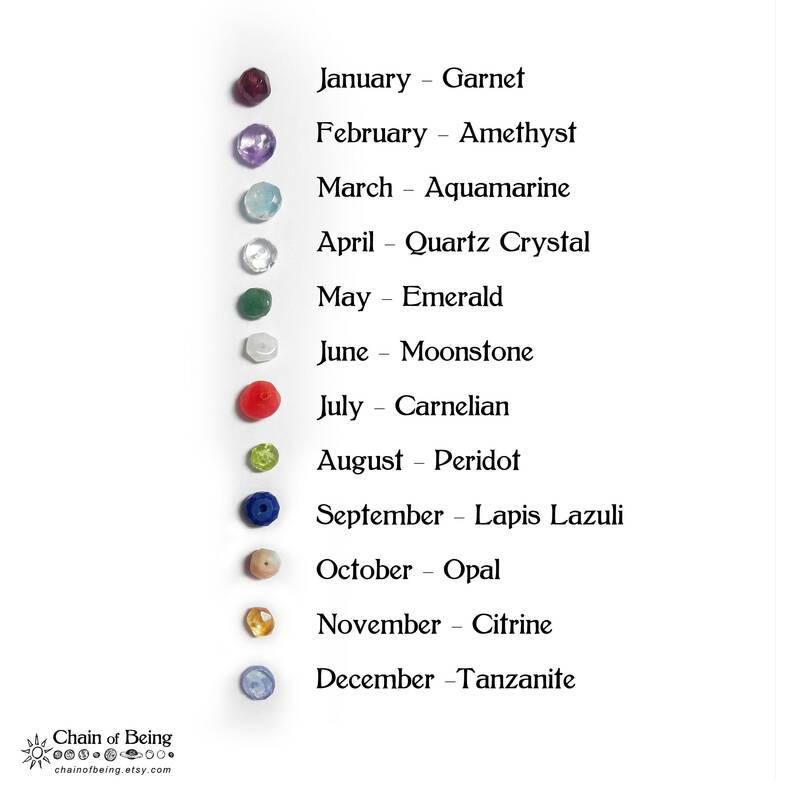 and beautiful Natural Birthstones mark your Loved Ones' Birth Month and Year. and we'll make a custom necklace just for you! 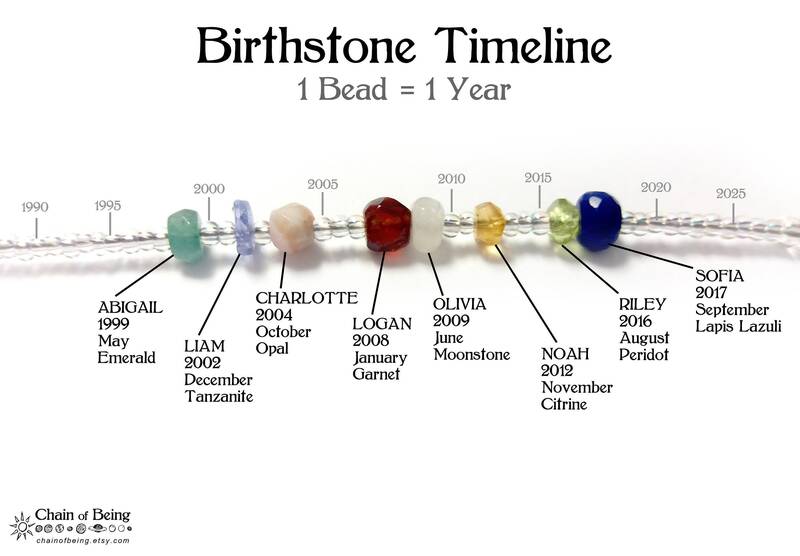 Includes a diagram detailing each person's birth Month, Year, and Birthstone. 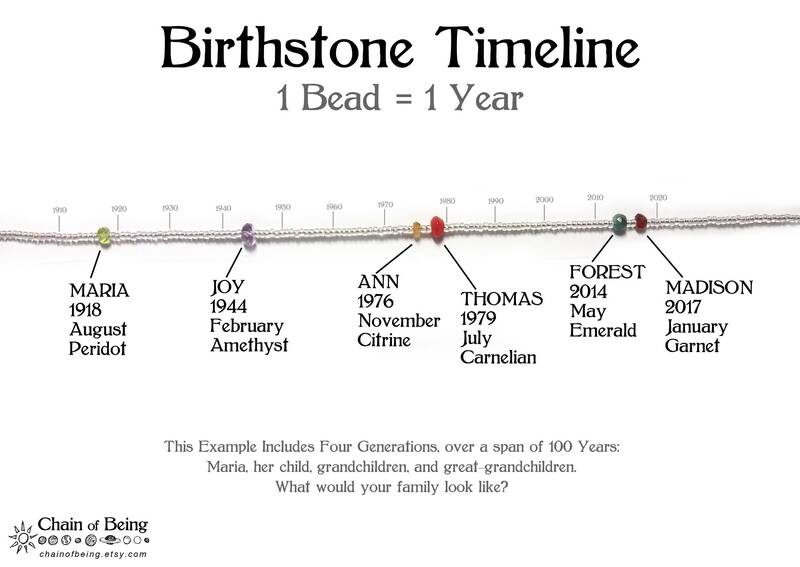 A Wonderful Mother's Necklace or Grandmother's Necklace, great for keeping track of your Grandkids, Ancestry, and Family. Makes a great Mother's Day, Anniversary, or Birthday Gift! 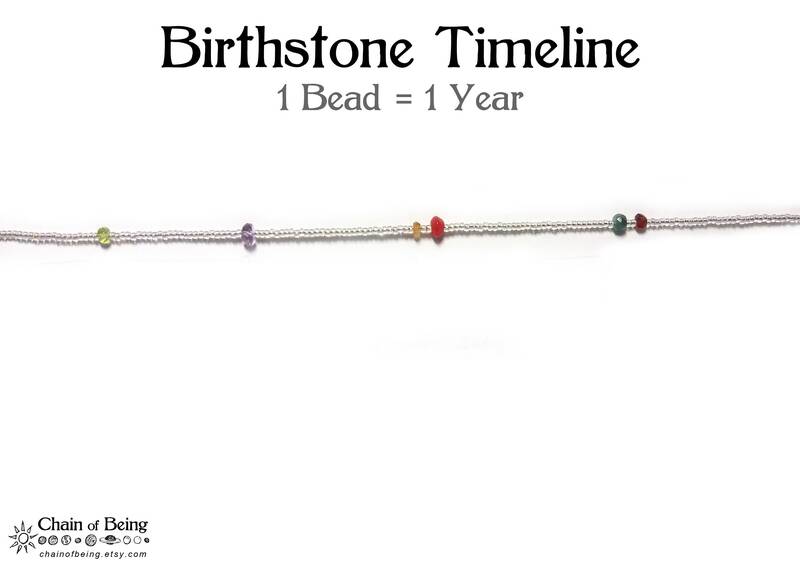 A great conversation piece, each Birthstone Timeline is unique and meaningful, counting and measuring the years. Wearable Infographic Jewelry makes a fun artistic statement, and inspires conversations about ancestry, family, and time. 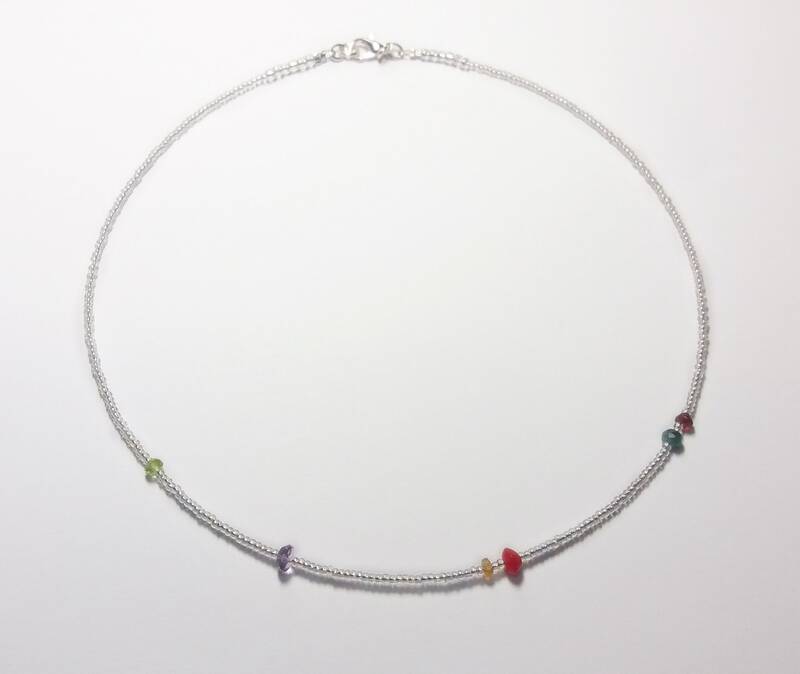 Please note Natural Gemstone will have slight variations in color and cut. 1) Choose how many stones you want: Use the drop-down menu to select how many people you want to include on the strand. 2) "Add a Note" to your order, during the checkout process, and list each person's birth Month and Year. Please include their names if you would like their names on the diagram that comes with the piece. If you want to order now but need more time to get the information, you can just select how many people you want to represent, and then send us a conversation later with all the info. please allow up to 1-2 weeks for it to be finished.